Regularly visiting a dentist for check-ups at least twice a year. 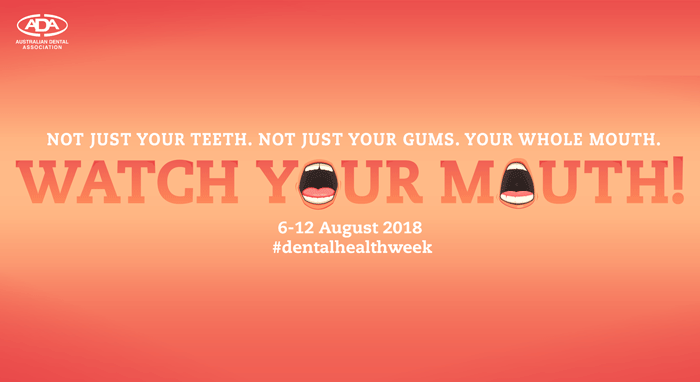 With tooth decay being the leading chronic disease in Australia today, it is more important than ever to spread the word of good oral healthcare. The ADA fully promotes the best oral care education as the one from dental professional to patient, and encourages all dental professionals to open the conversation with their patients to watch their mouth and double down on the importance of making their oral health a priority towards leading a healthier lifestyle. Feel free to contact Adelaide Hills Family Dental to schedule a dental check-up or ask for more information on how you can be doing more for your own oral healthcare.